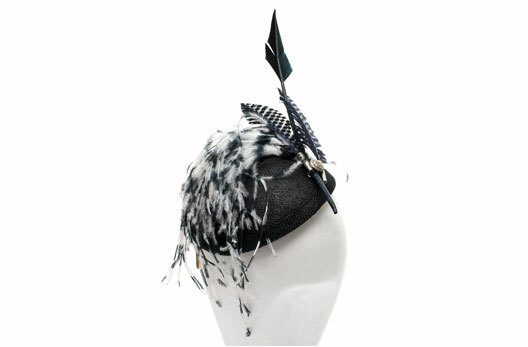 Milliner Holly Young takes inspiration from British heritage and nature to produce elegant and classic accessories with a modern twist. With an appreciation of clean lines and simple forms, each hat or headpiece is made to be a beautiful object in its own right. 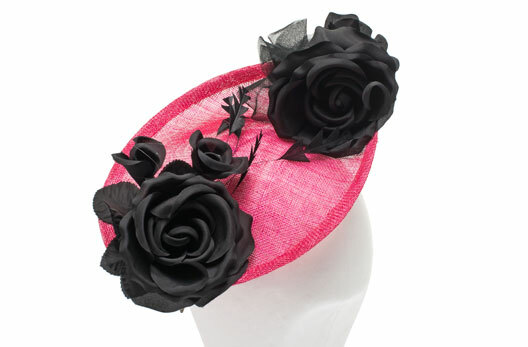 Holly takes pride in her work and ensures that everything is hand stitched or curled and trimmed to perfection. 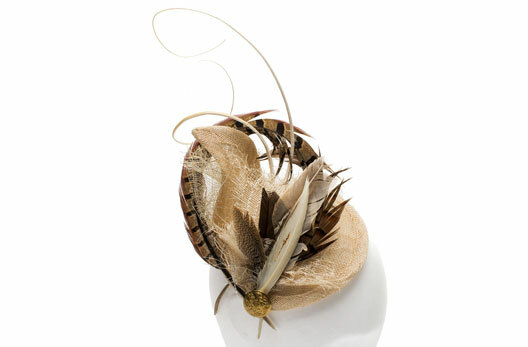 As well as ready-to-wear hat and fascinator ranges and bridal headpieces, Holly offers a wide range of millinery services which include: bespoke design, hat hire, dye to match feathers, tutorials in millinery and hen party workshops. Please visit her website to find out more. Holly has been working with Textile design students from Falmouth University to helping them to develop their 3D making and designing skills. 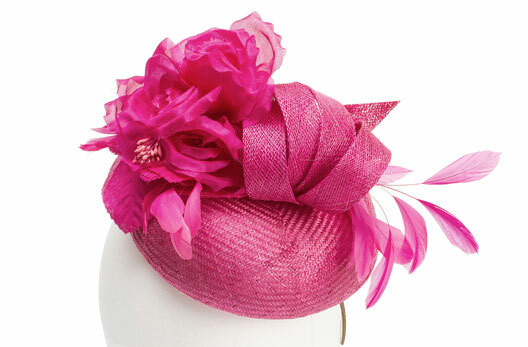 She recently was commissioned by Warner Brothers to produce 30 hats for an Ascot scene in a new Mathew Vaughn movie. 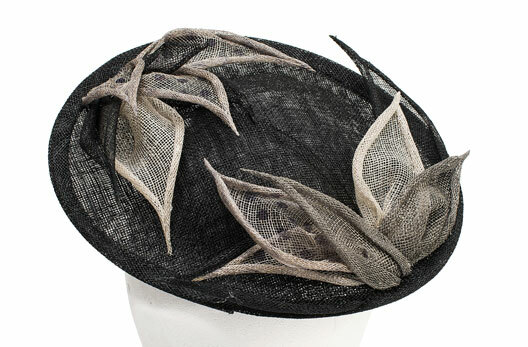 She has also worked for some of the best milliners in the UK including Philip Treacy, Jane Taylor, Justin Smith and The English National Opera millinery dept. Working at all of these places has taught Holly a wide range of traditional and modern couture millinery techniques. Which she both puts into practice in her work and passes on those whom she teaches in her workshops.